Every store owner faces the situation when online shoppers leave their carts after adding some products there. The result of such customers behavior is the loss of sales and profit for an ecommerce merchant. 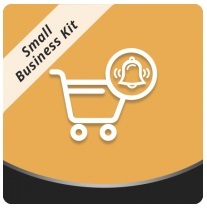 With the Magento 2 Abandoned Cart Email extension, which is a part of the Aheadworks Small Business Kit, you will seamlessly convert abandoned carts into orders. With flexible conditions you create, the module will send personalized messages to customers automatically, inviting them to return to your ecommerce storefront and complete the checkout. It is possible to create multiple rules to target different customer groups, whether based on specific products in a shopping cart or cart total. 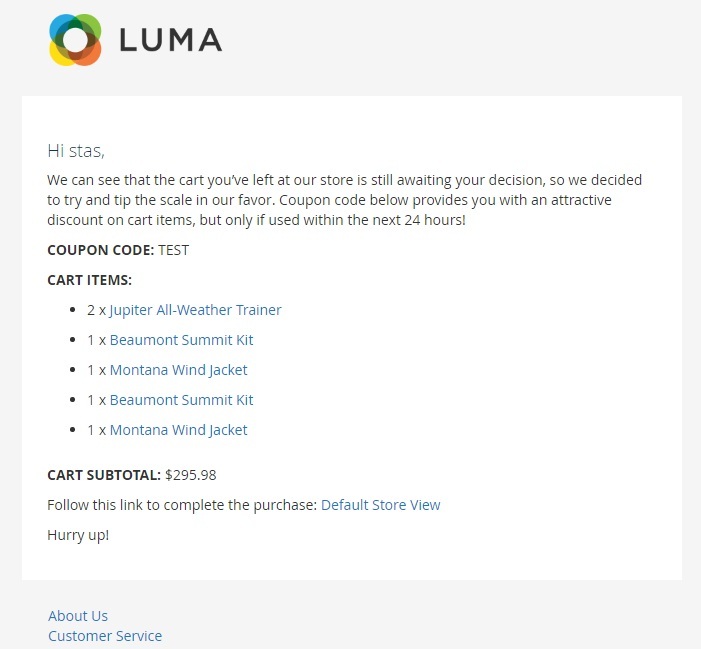 Moreover, you can motivate cart abandoners to get back to your web store by offering them discount coupons in reminder emails. There are a few core features to which we want to draw your attention. 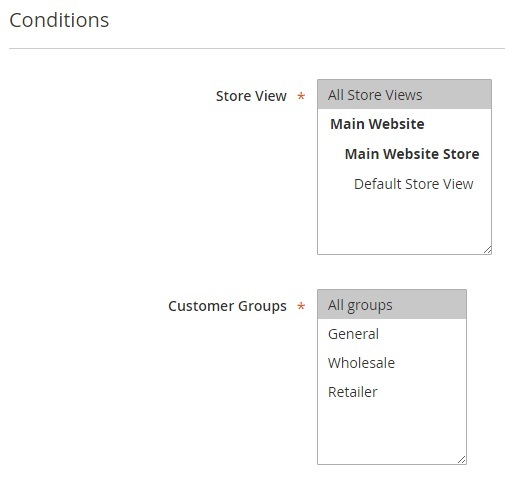 First of all, the Aheadworks Abandoned Cart Email Magento 2 module provides the ability to create product conditions. Along with the cart, customer group, and store view conditions, you can develop a set of rules that will narrow down the audience, making your campaign more precise and user-oriented. With this feature, you could send reminders to customers whose cart total is over the specified amount, or who added products from a particular category. Next, the extension sends emails that always contain a link to check out. You invite a customer to your Magento 2 website and provide the ability to restore the abandoned cart with just one click! It is also possible to create flexible schedules for sending notifications. Note that with default settings, an email will be sent in one hour after a customer added or removed some item in their shopping cart. Besides, by creating consecutive emails rules, you will prevent a situation when a notification goes unnoticed. For example, if a user didn’t complete order in a week, you can send a reminder offering your assistance. To amplify your marketing activities, the abandoned cart email module enables you to offer discounts in email reminders using built-in coupon code generator. Coupons are generated automatically by linking any cart price rule to the reminder. 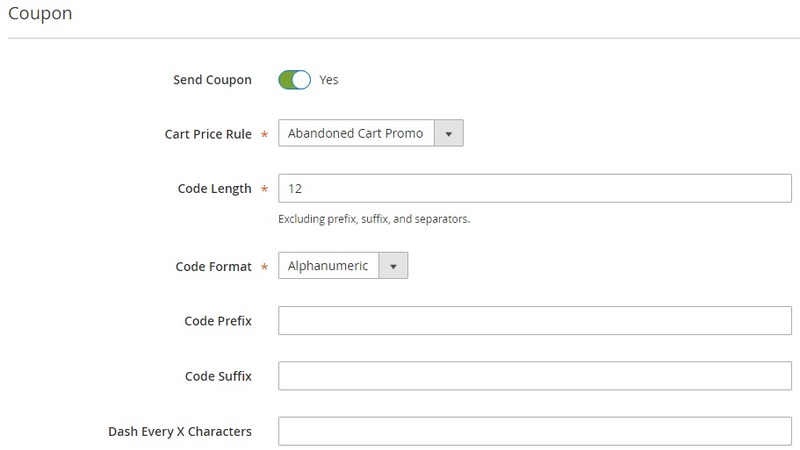 It is also necessary to mention that Aheadworks Abandoned Cart Email for Magento 2 comes with a sample rule. This rule describes the way the tool works from the perspective of a backend administrator. So, if you are new to Magento 2 or cart abandonment extension, this feature will be especially helpful. Also, don’t forget that it is possible to test all your emails via the test mode. Thus, you make sure the emails are sent in the best possible form. 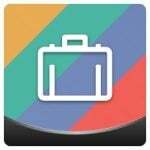 The extension also uses mail log to keep all scheduled and sent emails making it easy to track and manage them. Let’s look at the extension’s backend. The cart abandonment rules grid shows a rule ID, name, email subject (variables are supported), schedule, status, and store view. It is possible to apply filters and mass actions (delete, disable, enable) here. You can also customize the appearance of the grid and save new grid views. To add a new rule, specify its name, subject, and content. You can enable/disable the rule as well. Next, create a schedule for the email you are going to send. Besides, it is possible to add coupons. Select a cart price rule and specify a code length and format. Add code prefix and suffix and set “Dash Every X Characters” option if necessary. Store views and customer groups can be selected here as well. 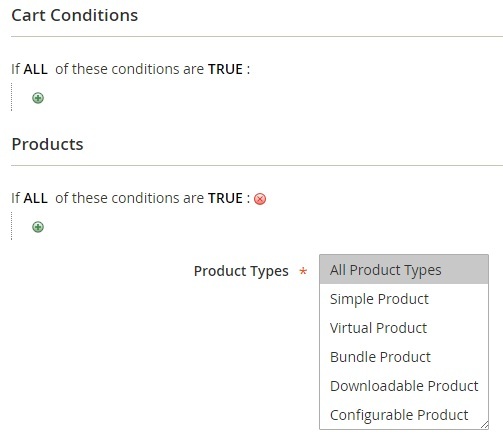 Finally, you can create cart and product conditions and select product types to which to apply the rule. It shows the status of each message, time when it was created and sent, email name, as well as a recipient name and email. You can preview, cancel, delete, or send each email from the Action column. As you can see, it includes a small text, coupon code, cart items with clickable links, and a link to the store that invites a customer to complete the purchase. As for the main settings of the Abandoned Cart Email extension, in the General tab, you can select a sender of reminder emails, specify an email address for test emails, and enable test mode. In Mail Log, you define the period in days for keeping mail log. Aheadworks Abandoned Cart Email for Magento 2 is a tiny but at the same time robust extension that helps to solve such significant ecommerce problem as cart abandonment. The module has a user-friendly interface and functionality that default Magento 2 is missing. Of course, we would also like to see the ability to create email chains, but the feature can be compensated by the possibility to create an unlimited number of rules.